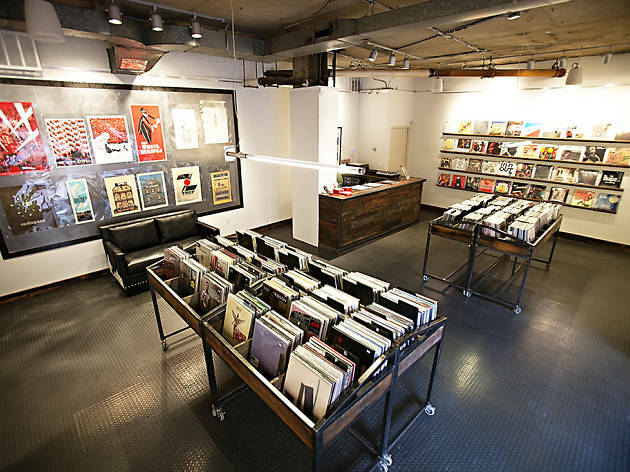 Hill & Dale Records, opened in 2014, makes records feel new again with its sleek minimalist design. 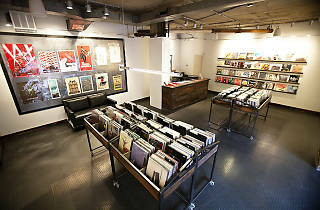 Featuring only new titles that span different genres, this record shop is adorned with music photos and posters, also for sale, across the crisp white walls. Patrons may come for the records but they keep coming back for the cool, laid-back vibe.